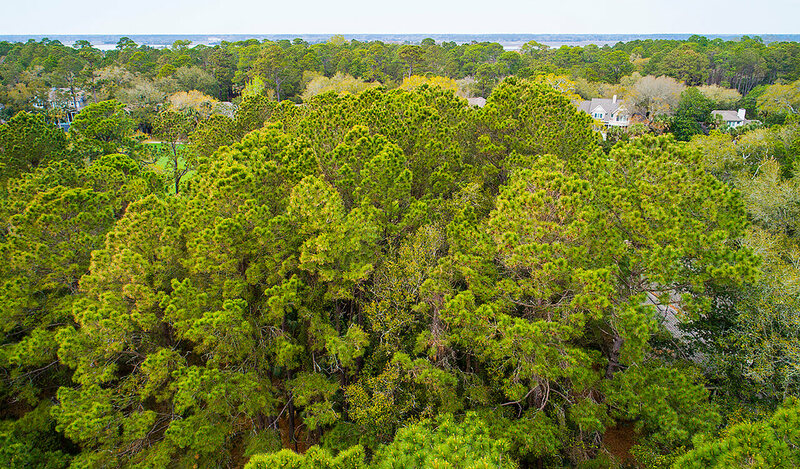 Filled with exquisite mature live oaks, 110 Pleasant Valley is a beautifully sited homesite that overlooks a lagoon and the No. 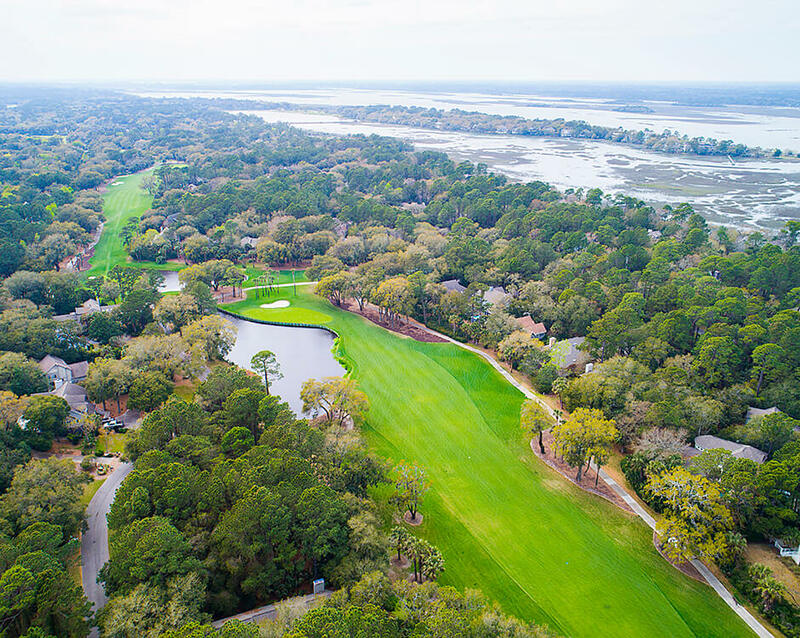 6 green of the Jack Nicklaus-designed Turtle Point golf course. 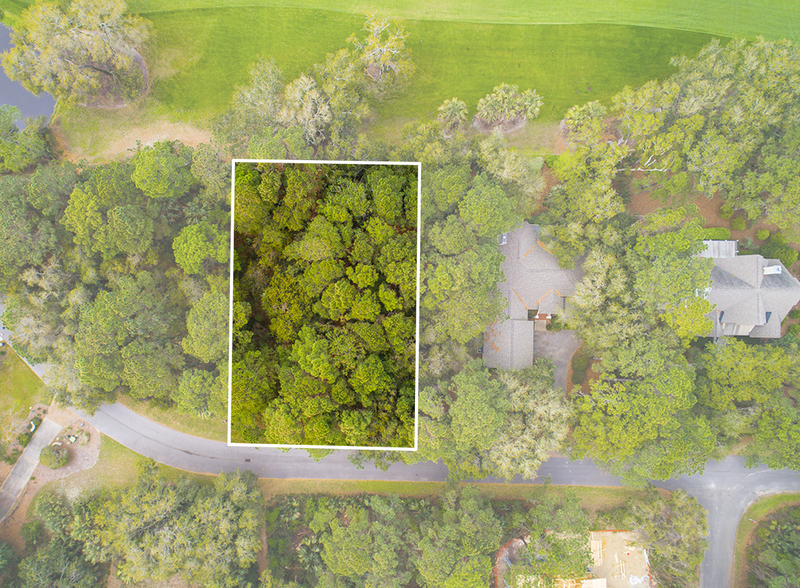 The homesite is located on a private well-established street just beyond the second security gate. 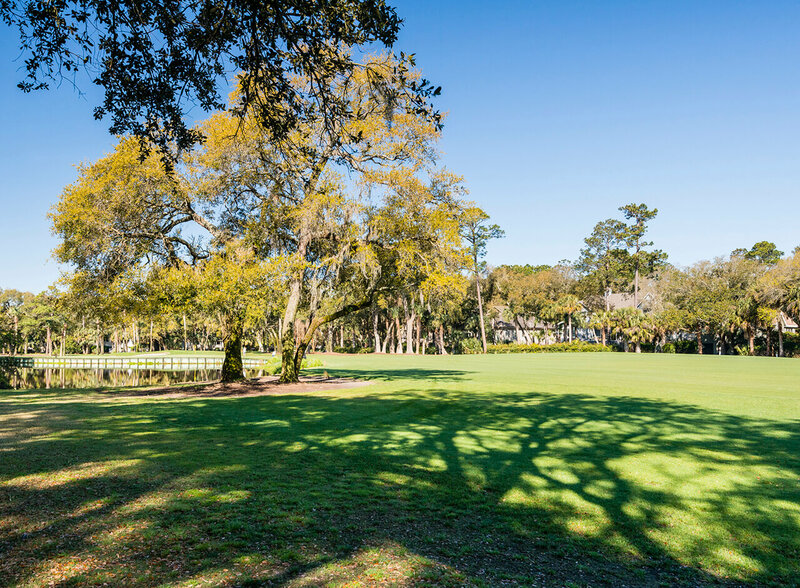 Access to the beach is an easy and beautiful walk through the famed Kiawah Island Allee of Oaks. 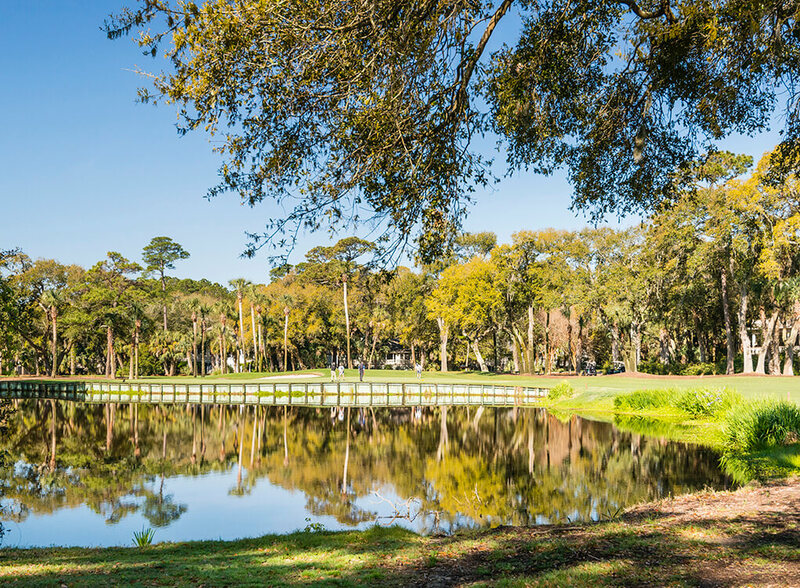 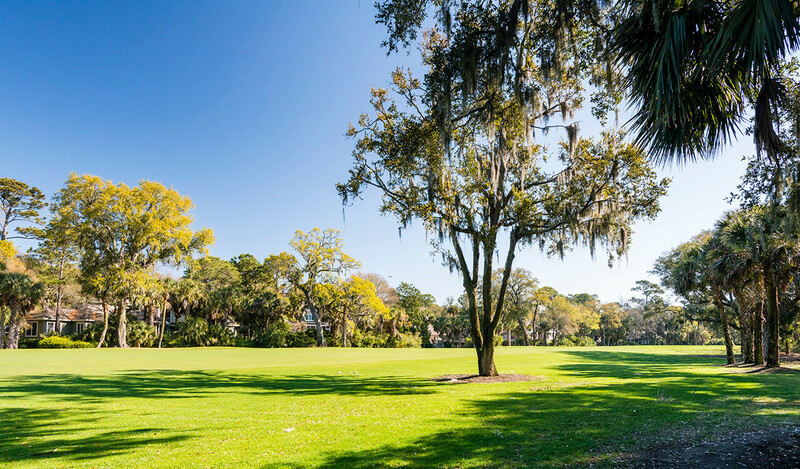 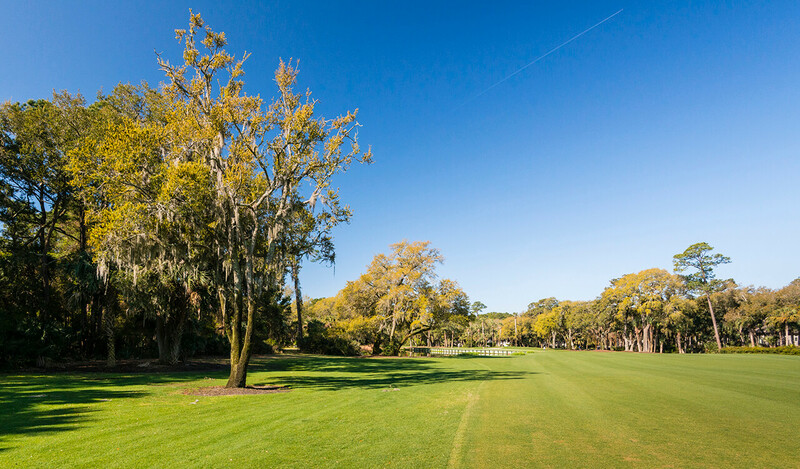 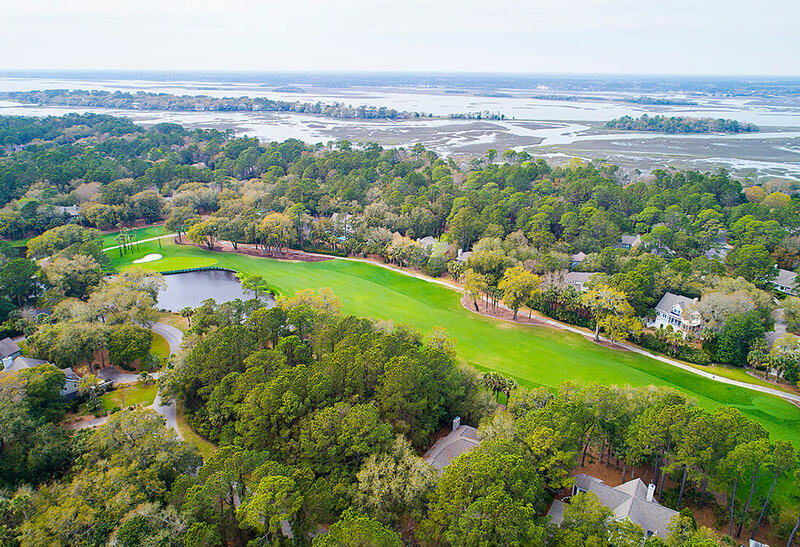 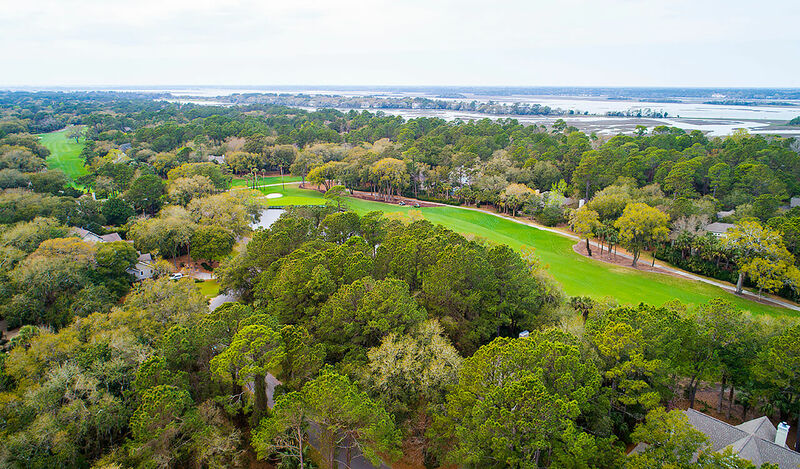 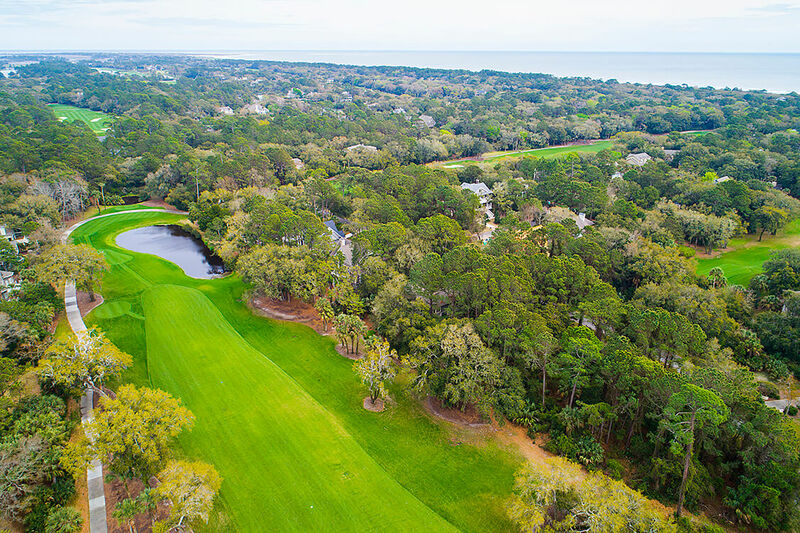 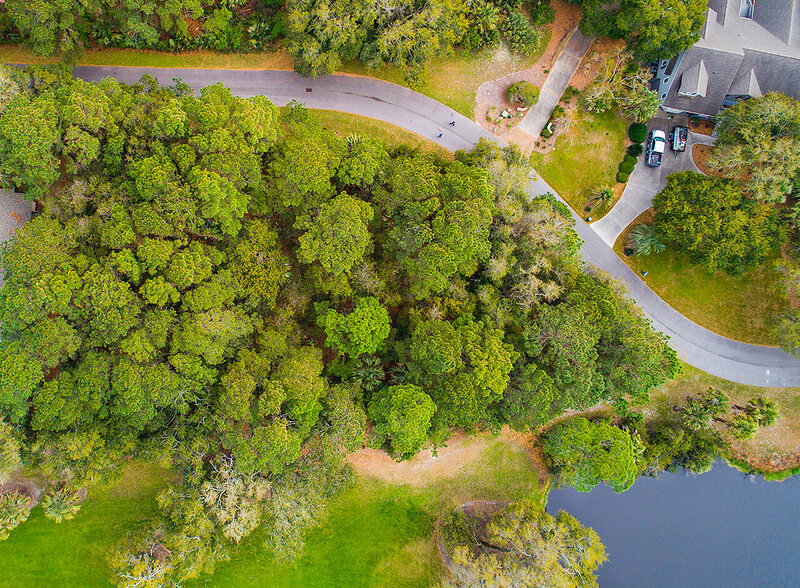 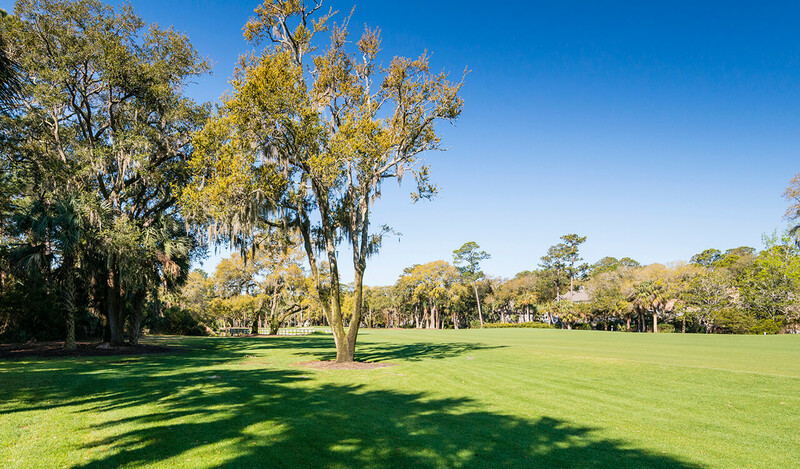 The convenient, central Island location affords easy access to all of Kiawah’s world-class amenities including championship golf and tennis, fine dining, and distinctive venues. 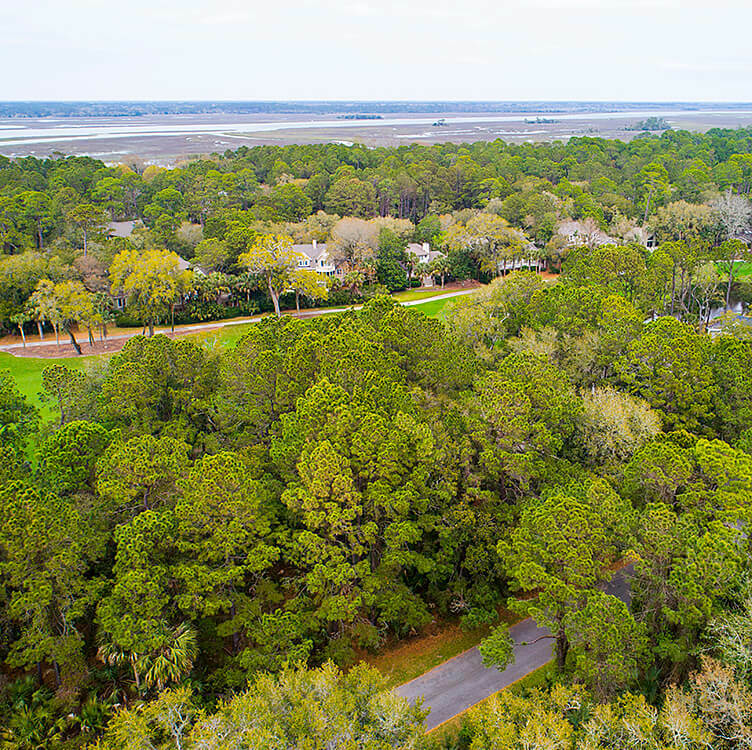 With prevailing southern breezes and breathtaking sunset views in the summer, the property offers ample opportunities to design and create the perfect coastal retreat and a home that takes full advantage of the scenic views and setting.